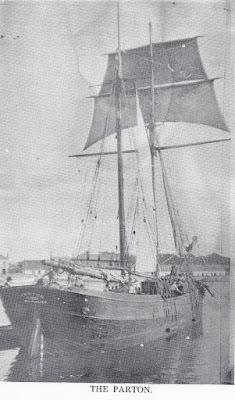 This schooner was built at Annan in Wales in 1886 by the shipbuilder Nicholson. Her official number was 53139. At this time her owner was William Kiely and the boat was registered at Whitehaven. 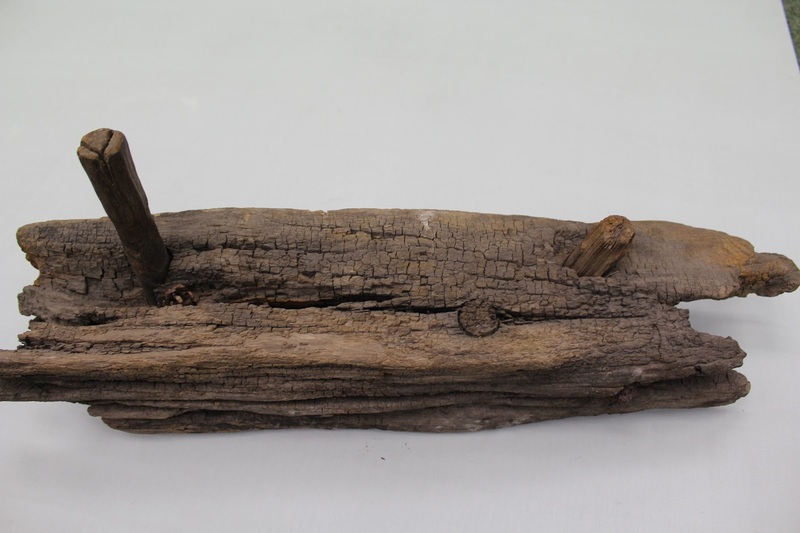 The dimensions of the schooner were: 81.9 x 20.5 x 10.6 feet, tonnage 93. 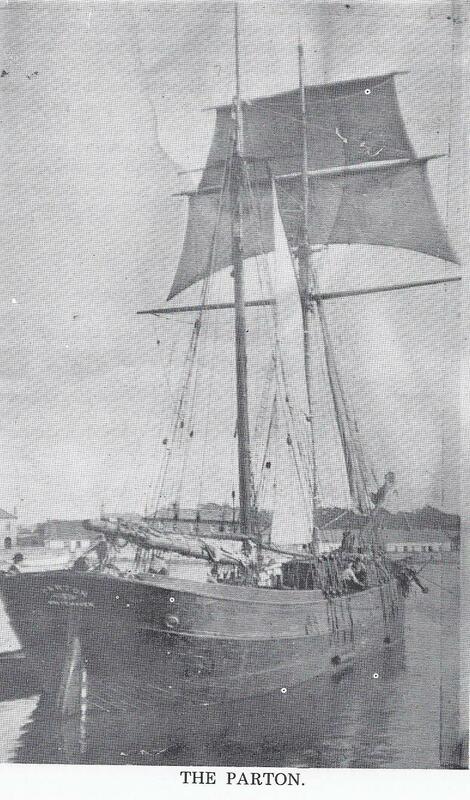 Later the Parton was acquired by Sheehan and Ryan of Main Street, Dungarvan, who used it for transporting coal, timber and oats to and from Cardiff, Newport and Bristol. The schooner was damaged by a collision with a tugboat in Milford Haven. It was brought back to Dungarvan where it was eventually abandoned near the Cunnigar where traces of it can still be seen today.